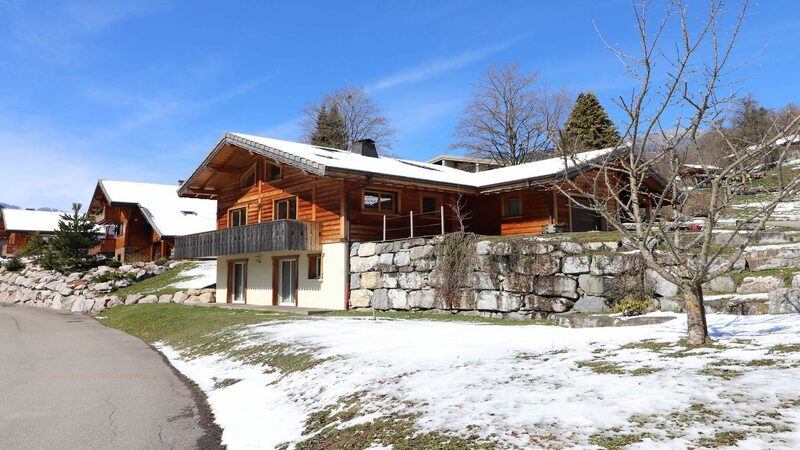 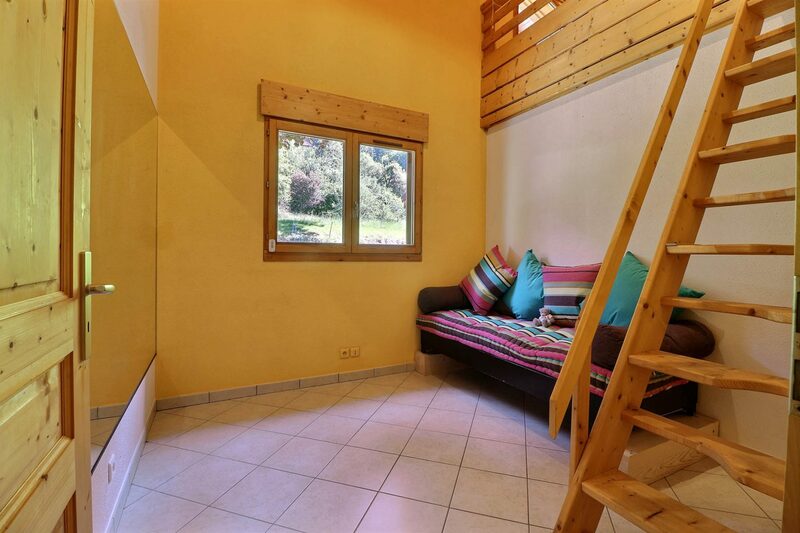 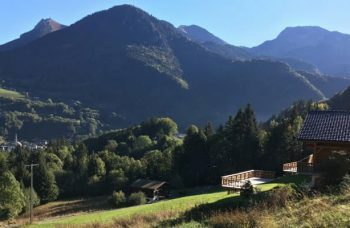 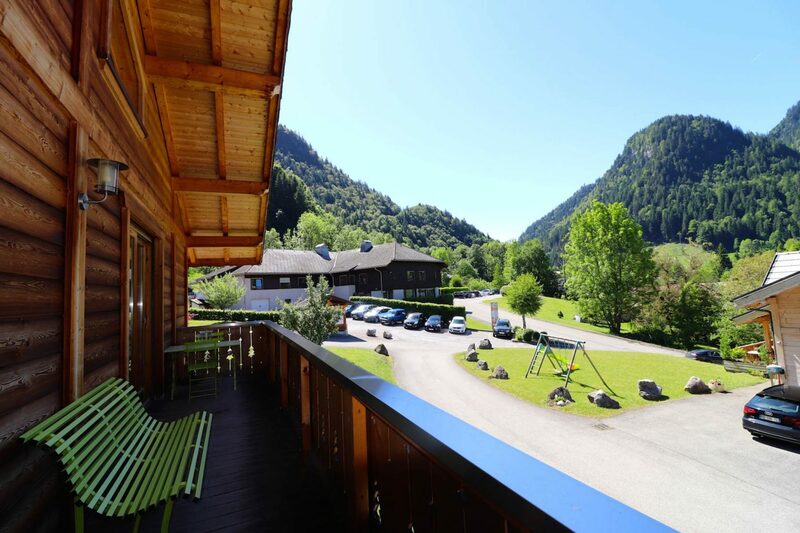 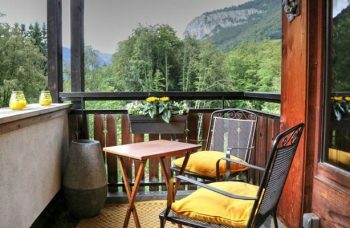 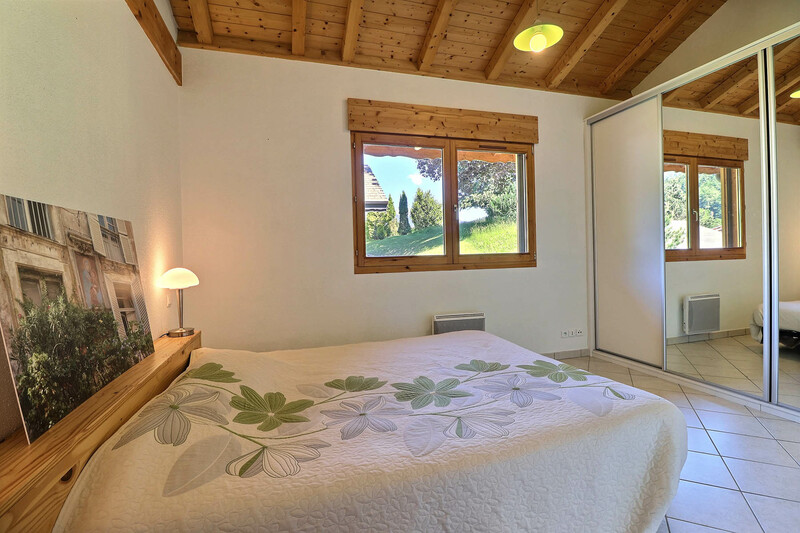 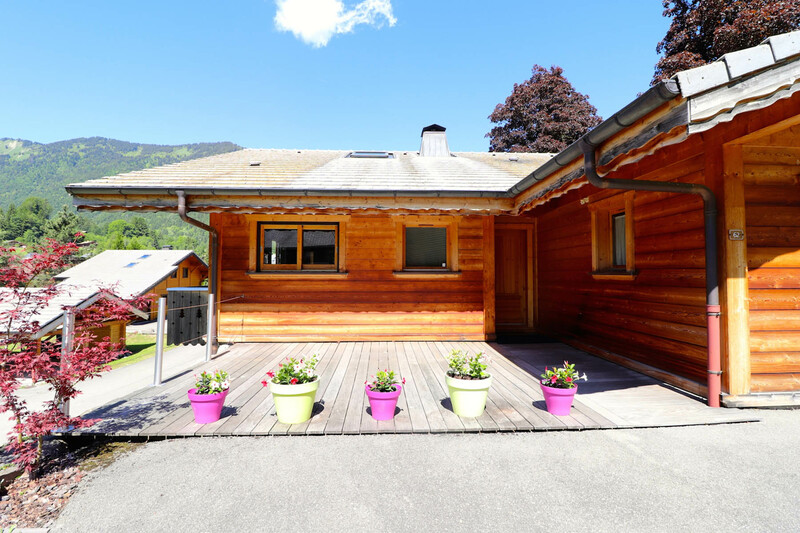 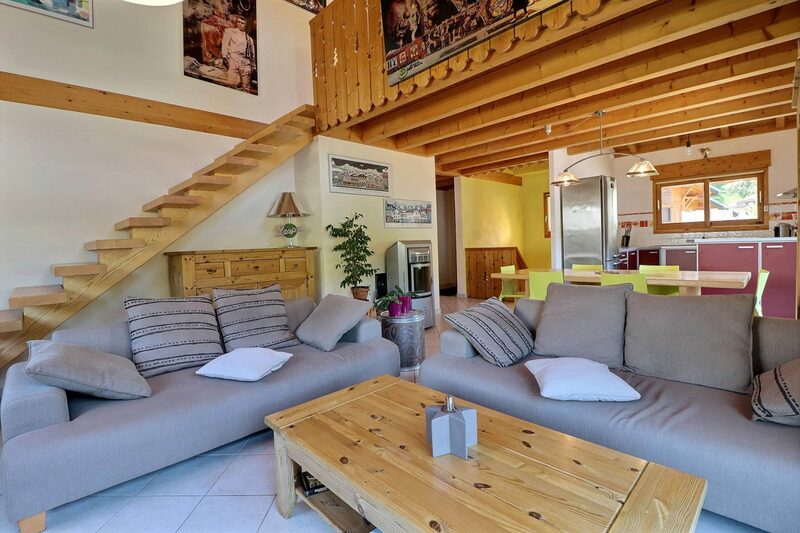 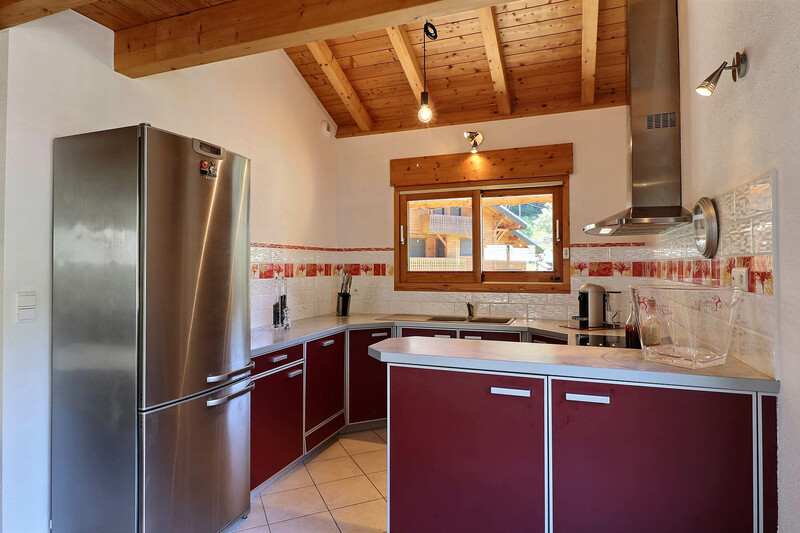 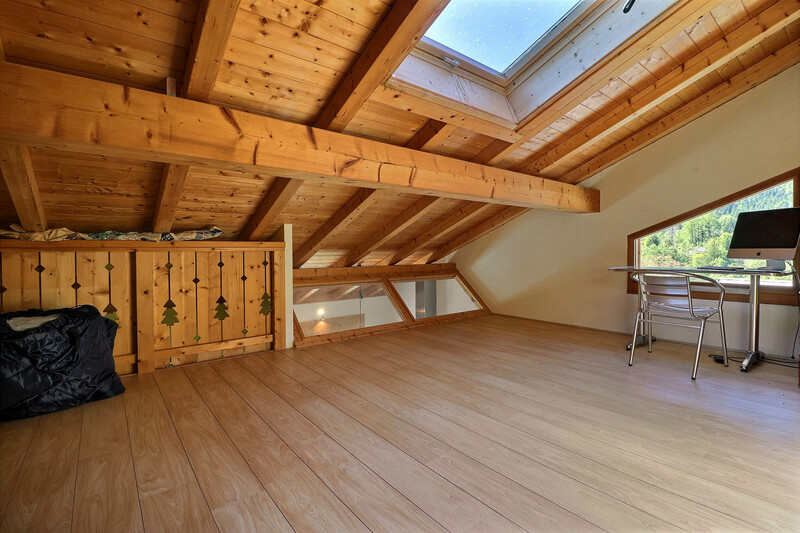 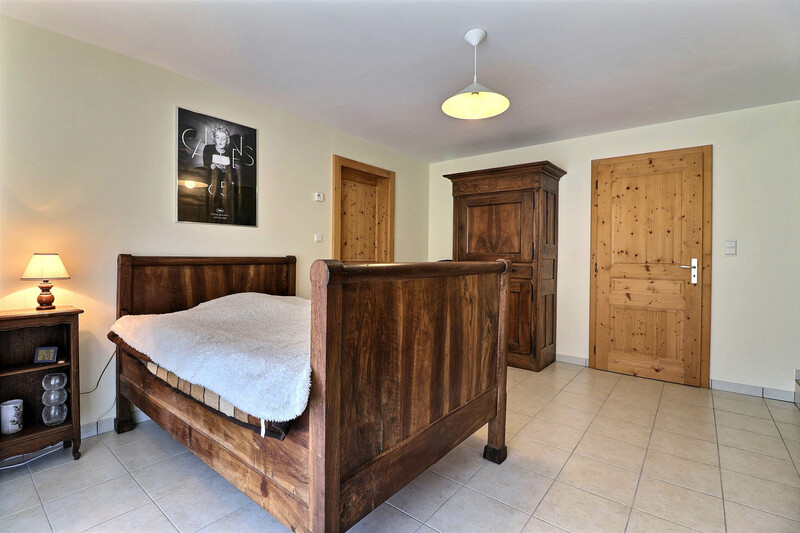 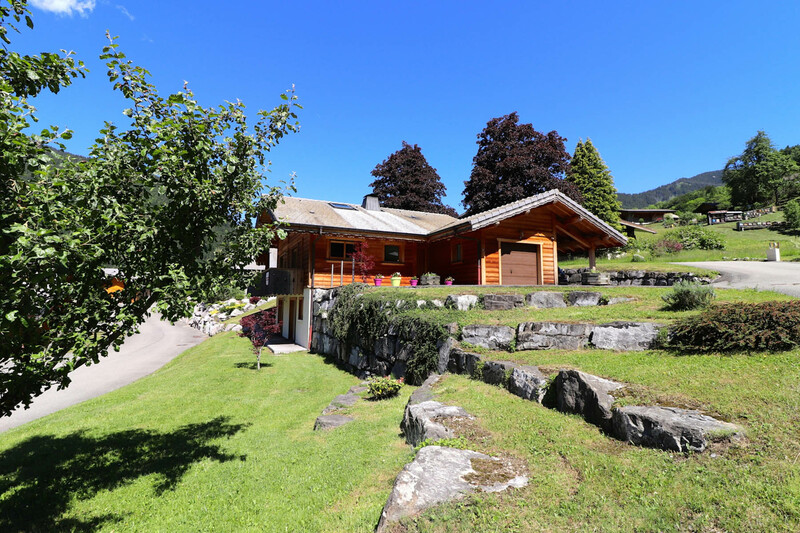 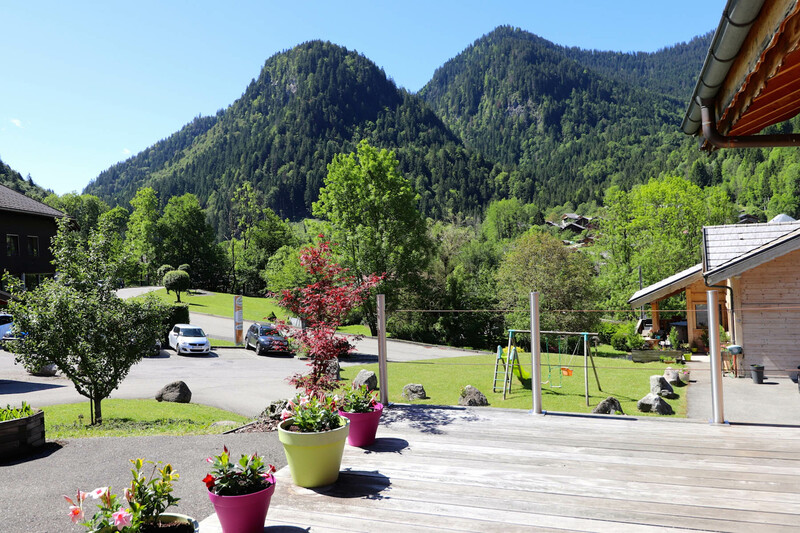 Lovely alpine chalet close to all amenities and with many other advantages; Its south / south-west exposure offers maximum sunshine, it has a functional layout of large spaces, and its location, proximity to shops, restaurants, buses… All on a plot of 692 m². 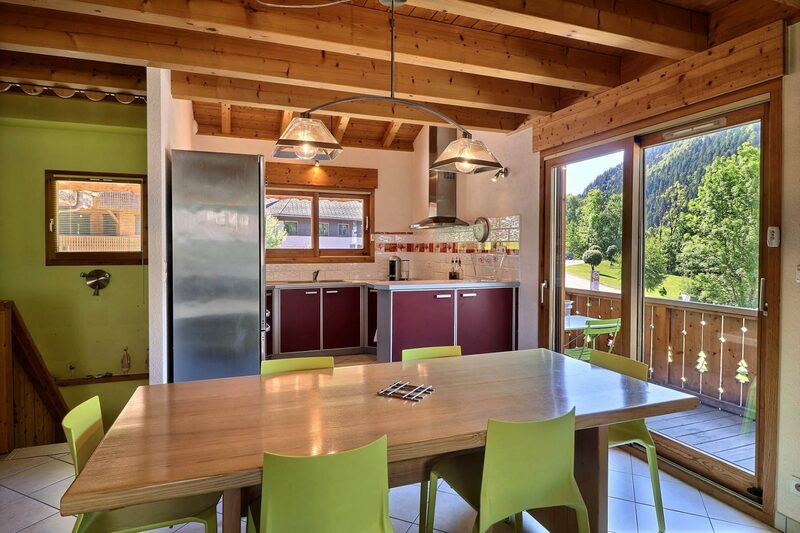 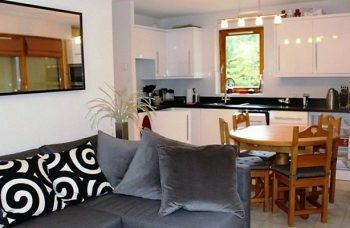 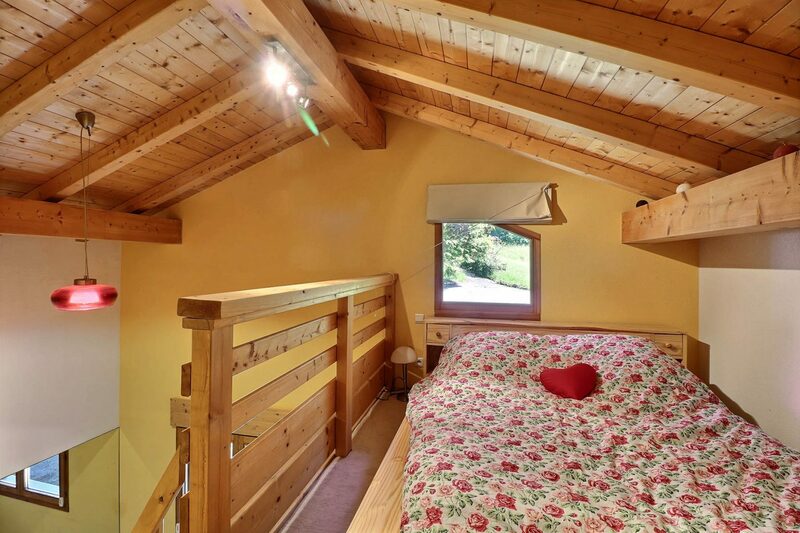 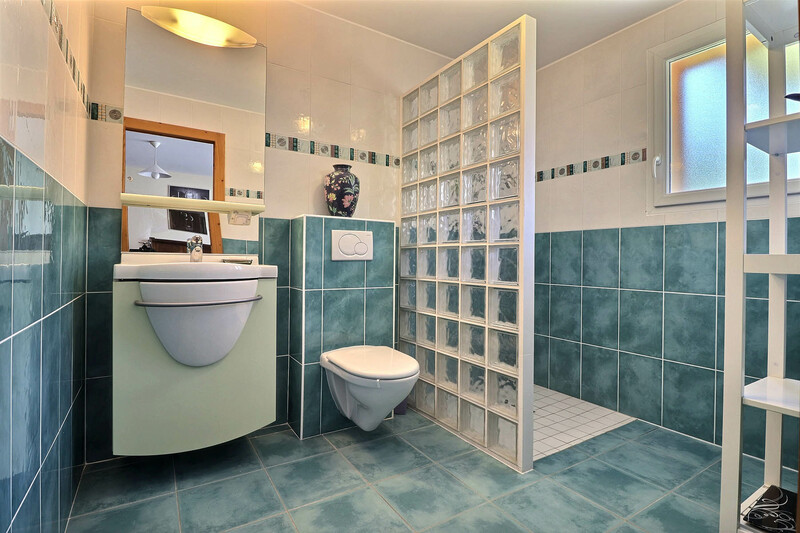 Ideal for a main residence or holiday home, this chalet has everything to please! 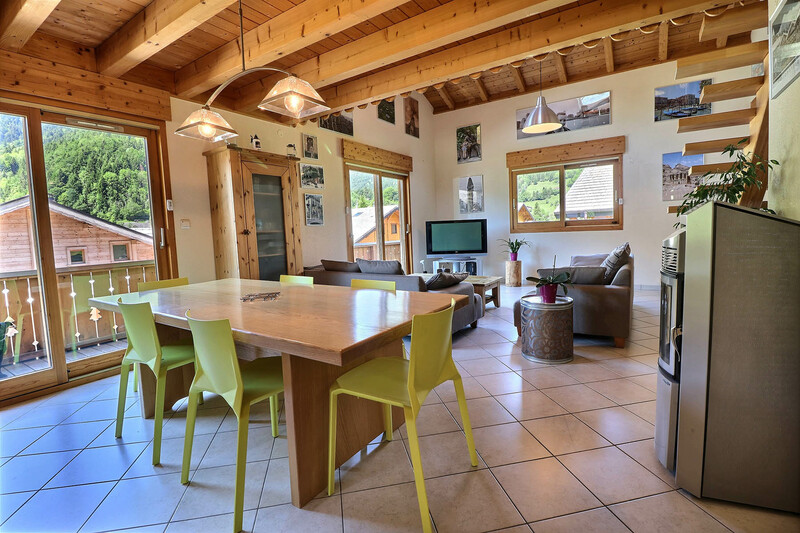 A perfect family home or holiday property. 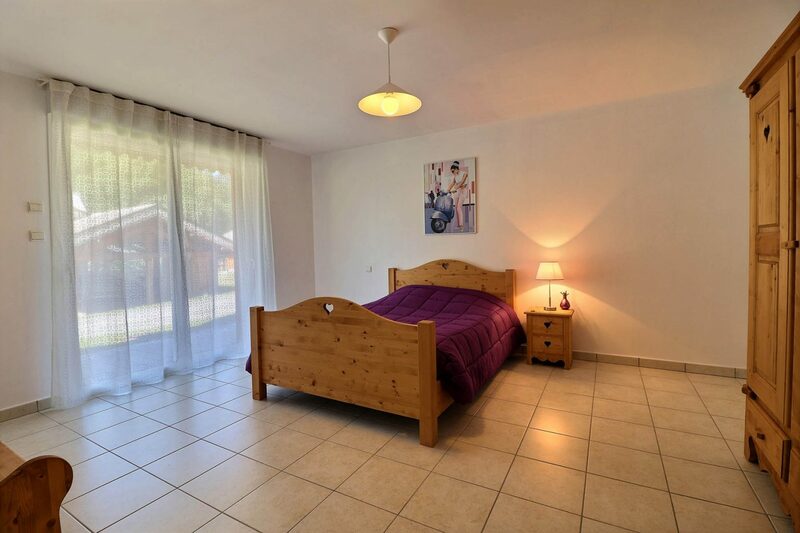 In a popular location, close to all the village amenities. 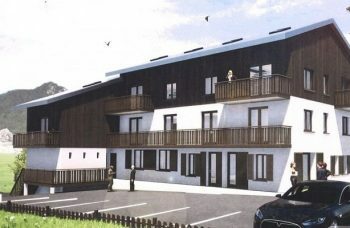 Easy access to skiing using a car for Portes du Soleil skiing. 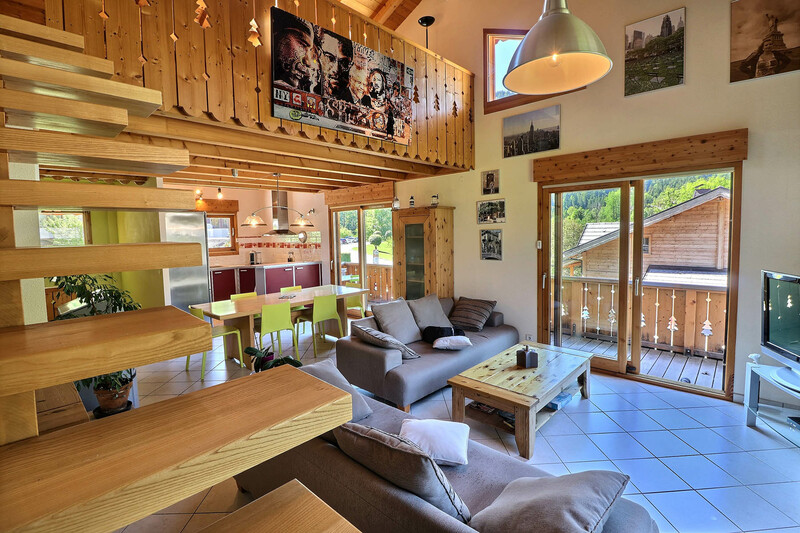 Local ski area just a short drive away.